1. 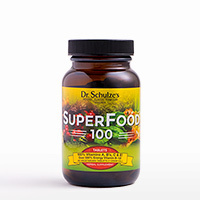 Choose any one of our SuperFood Products listed below by clicking Join. 2. 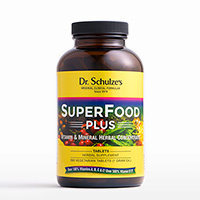 Add your SuperFood product to your cart by clicking Add To Cart. 3. 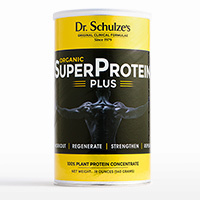 Once you checkout, you are all set to receive your monthly nutrition at your door. 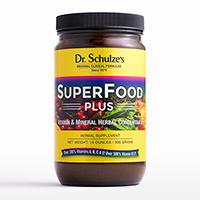 If your monthly SuperFood product goes on sale, you get the savings automatically. 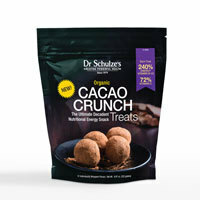 Receive complimentary gifts and new product previews. With one simple phone call. No fuss, no obligations. 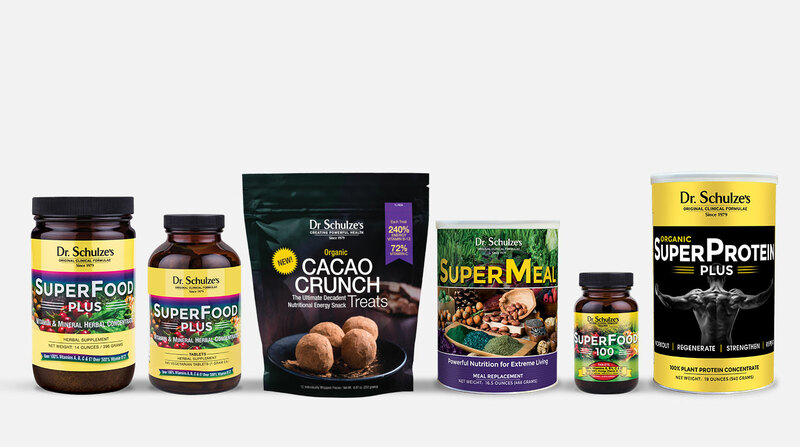 Once you complete the checkout process you will be automatically enrolled in SuperFood-A-Month Club! 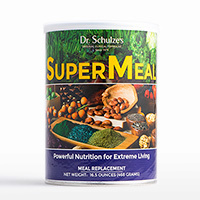 Powerful nutrition for extreme living!